Looking For Building Services in Denbigh? whilst giving trust & Integrity to our customers. JRA Building Services was established in 2000. We are highly experienced in all our aspects and have a good customer base that we are proud to have. JRA Building Services is one of the most widely sought builders in Denbigh. They specialise in new builds, renovation, maintenance and related property development services. We are a family-run business with over 25 years of experience in the building industry. All our builders are fully trained and qualified. 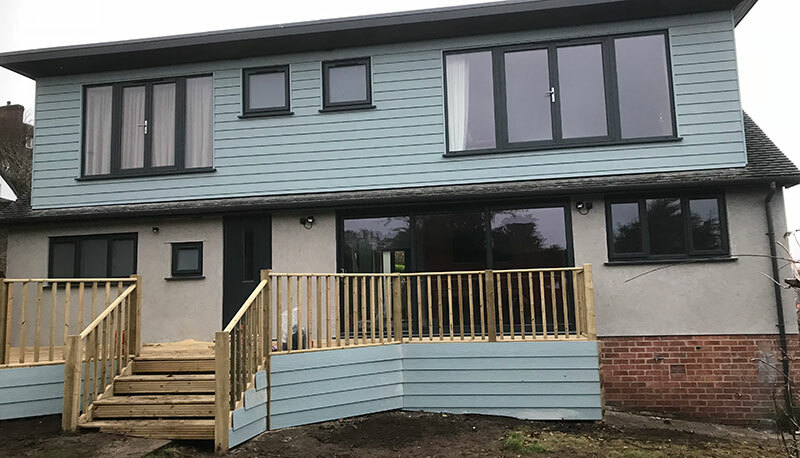 Whether you need our services for renovation or complete new builds, the experts at JRA Building Services in Denbigh will ensure you get quality services at affordable prices. From plastering to renovation, you’ll get professional and flexible services depending on what you need – whether it’s domestic or commercial. Speak with one of our building specialists to discuss your requirements. We will provide you with a free, no obligation quote. The experts at JRA Building Services are experienced and skilled to carry out all types of building services. We strive to achieve maximum client satisfaction through delivery of top-quality services. Let our team of experts know about your requirements today.